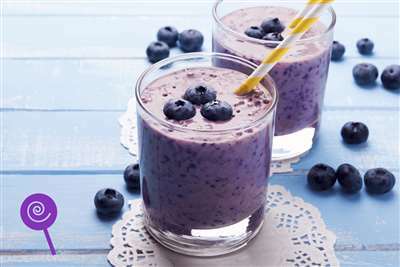 A really good blueberry smoothie. Didn't require steeping time to be vapable, but I've got a bottle steeping anyway. This one is a good safe flavour and doesn't require more than the recommended percentages. Recommended. It's good.